My name is Anna Sward and I’m an wizard in the land of protein pancakes. In the past five years, I’ve created hundreds if not thousands of protein pancakes. I’ve seriously made them all! 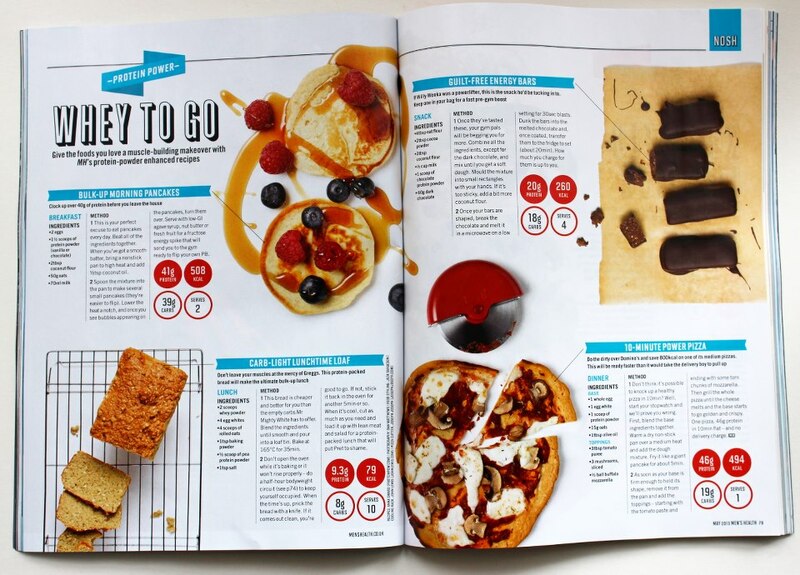 Several of my protein pancake recipes have been published in magazines and related health and fitness publications: from Oxygen Magazine (evidence here) to Muscle & Fitness (evidence), Men’s Health (evidence), Men’s Fitness, MyProtein, GNC (woopa), Bodybuilding.com (ehem ehem). Some of my very best protein pancake recipes reside in the Protein Pow App though (just download the Protein Pancake Pack!) 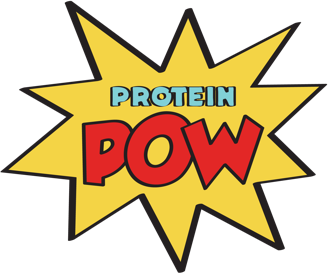 and an entire section of the new Protein Pow cookbook is dedicated to protein pancakes. Just can’t live without them, you know? And I guess yeah… you could say I’m obsessed with protein pancakes. You could call me a protein pancake maniac, I won’t mind. 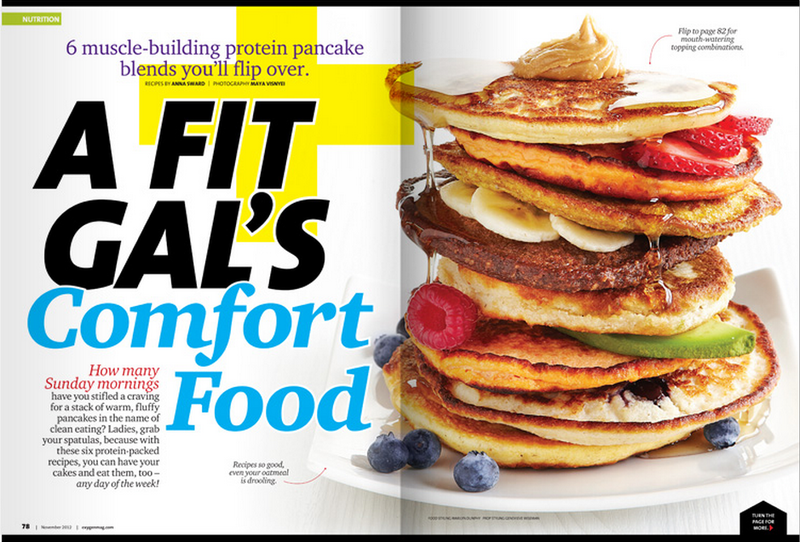 I’m an enthusiast, a protein pancake fanatic, an IMPASSIONED devotee…. Trust me when I tell you that the protein pancakes you’ll find below are some of the best of you’ll ever eat. Trust me when I promise you that within these recipes you will find one (or several!) that will make your heart go boom boom BAM! Below you’ll find several dozen protein pancake recipes. Check them all out and bookmark your favorite. Print them out and stick them to your fridge door to remember to make them. Check out all of THESE too. And of course, a post on pancakes could not end without a link to YOUR guys’ pancakes. Have a wonderful Protein Pancake Day!